If you are the scenery lover and want to make the holidays memorable, then a secret Indian tourist place is available for you. 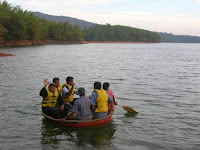 Shimoga is the stunning city of Shimoga region in Karnataka State, India. This astonishing tourist place lies near the river Tunga, which is always full with water level. 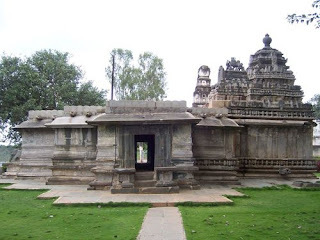 Shimoga means Lord Shiva Mukha (mouth) that means the place is denoted to Face of Hindu lord Shiva. Experts also believe that the name of this place means Sweet Pot. Ruled by Emperor Ashoka's Empire in the 3rd century BC allow a tourist to enjoy some beautiful spots with Buddhism looks. However, many other rulers ruled the city at diverse centuries such as Kadambas in 4th century, Chalukyas in 6th century, Gangas and Rashtrakutas in 8th century, Hoysalas in 11th century, and the Vijayanagara emperors in 15th century. The city becomes special spot and got the self-governing identity in 16th century under the ruler Keladi Nayaka. This city was under the Kingdom of Mysore from 17th century to the Republic India, 1947. The city was renamed time to time and present known registered name of the city is Shivamogga done on 1st November 2006 by Karnataka government. However, the approval is yet to be received by the Central Government. 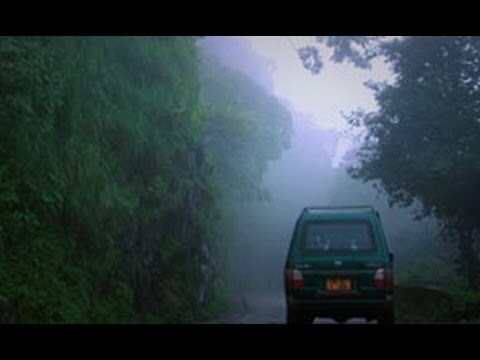 Planning for a Shimoga city tour is best as this secret place is finest destination for honeymoon as well as family vacations. 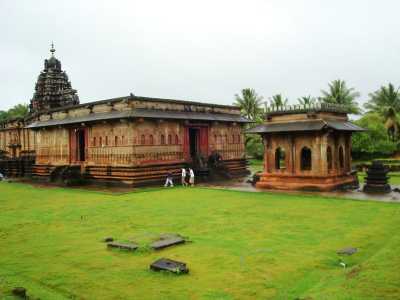 You can also visit the Bhadravathi, which is another developed city serving countless tourist spots. More than 200 buses are available between Shimoga to Bhadravathi. The Shimoga airport is under approval, and in future tourist can directly reach the spot from different places. 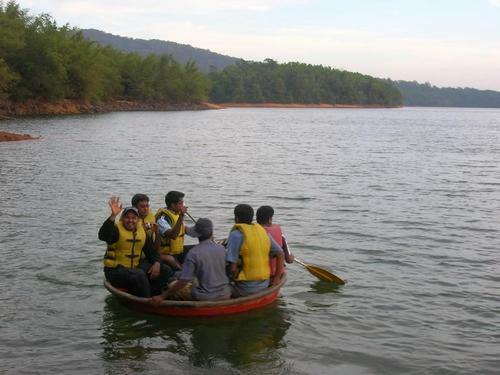 The key destinations in Shimoga are Jog Falls, Koodli temple and Rameshwara Temple. 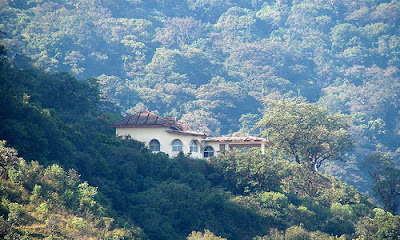 However, nearby spots are also available to make the holidays memorable. 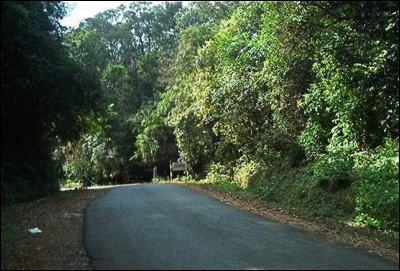 Agumbe: the 90 km glorious sunset point is unforgettable spot of Shimoga. 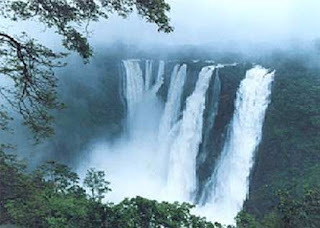 Jog Falls: The impressive waterfall series positioned at 105 km distance from Shimoga is another tourist spot. 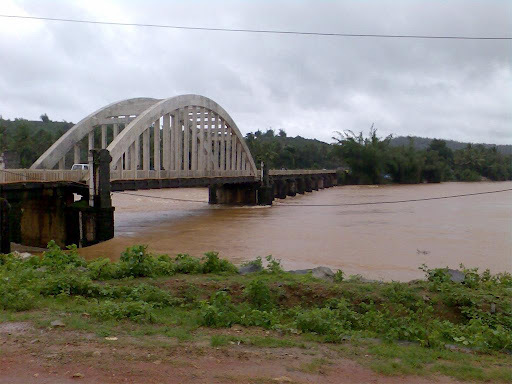 The River Sharavathi is having a stunning jump of 292 meter height. Shimoga waterfalls are highest falls of India, and tourist can enjoy the falls with fog in winter season. Kodachadri: the next spot to visit is Kodachadri hill station, which is a gorgeous greenery place in the Western Ghats. 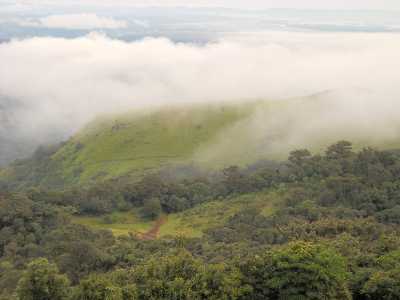 Kodachadri is just 120 km away from Shimoga. 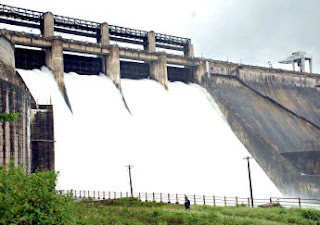 Gajanur: the dam constructed on River Tunga is Gajanur, which is just 15 km away from Shimoga station. 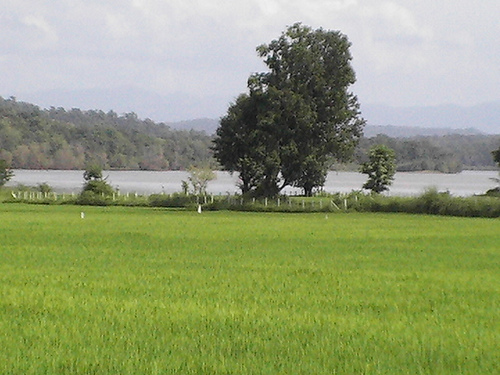 Koodli: the other picnic spot lies at just 15 km distant. 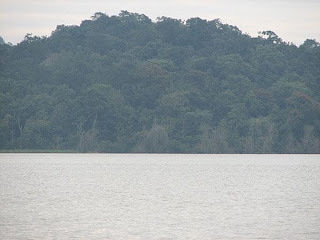 The spot where the River Tunga and River Bhadra meet and flow jointly is the special place in Shimoga. Because of meeting point the river is named as Tungabhadra. 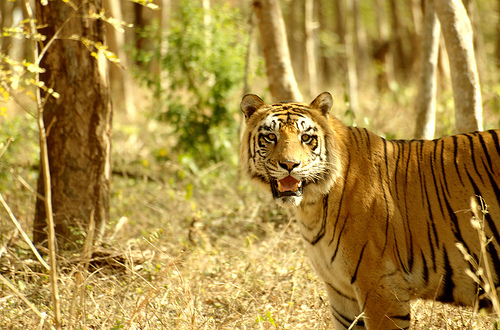 Tyavarekoppa Lion and Tiger Safari: the wild life at Shimoga is special and tourist can enjoy lion and tiger safari situated at just 12 km distant from the Shimoga city. B R P Dam: another dam at 28 km distance is one more picnic spot. 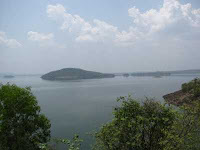 The dam is built on the River Bhadra with a good height of 186 feet. Kavale Durga: if you love trekking, then visit Kavaledurga, which are 80 kms away Shimoga city. 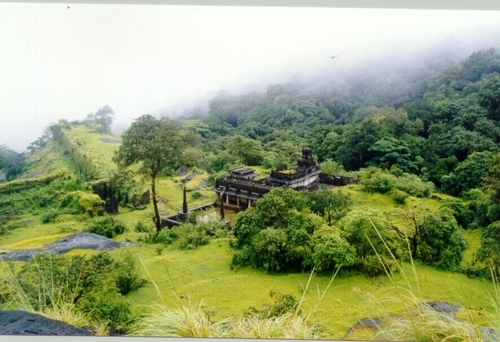 Mrugavadhe: a big Mallikarjuna Temple with scenic beauty is next added tourist spot in Shimoga list. 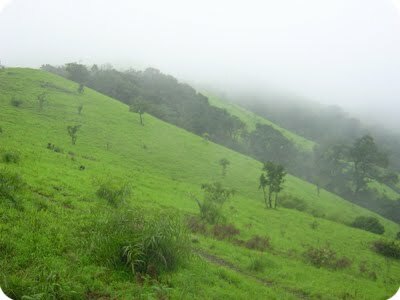 Sigandooru: a place 108 kms away from Shimoga are Sigandooru in Sagar taluk. The Sigandhoor Sridevi shrine is a special temple at Sigandooru. Few other known spots in Shimoga, Sakkare Bayalu (the elephant camp), Gajanur Dam, Ikkeri (close to Sagara city), Aghoreshwara, Keladi (rock temple), Sagara town, Ambuthirtha village, Sharavathi River, Kemmannagundi (hill station), Thirthahalli, Chibbalagude, The Shiva statue at Harakere, Gudavi Bird Sanctuary, Mandagadde Bird Sanctuary, Subrahmanya Temple, Kuppalli, Sharavathi Wildlife Sanctuary, Nagara, Shivappa Nayaka Palace, Neelakanteshwara Temple, Devaganga Tank and Gudde Venkataramana Swamy Temple, Balligavi, and Humcha. By road: reaching Shimoga through road is possible from Bangalore. Private buses and taxies are available with different packages for a tourist. NH 206 is directly connected to Shimoga via Tumkur, Banavara, Arsikere, Kadur, Tarikere, Birur, and Bhadravathi. KSRTC (Karnataka State Road Transport Corporation) has introduced some Volvo buses through Bangalore for Shimoga City. The distance is between Shimoga city and Bangalore is just 274 kms. Tourist can reach Udupi and hire numerous mini-buses available at every 30 minutes. Udupi is also a tourist place situated at just four-hour distance from Shimoga. By rail: the Shimoga railway station is connected with Bangalore and Mysore directly. 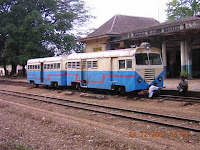 The frequent trains from the spots allow tourist to reach destination easily. 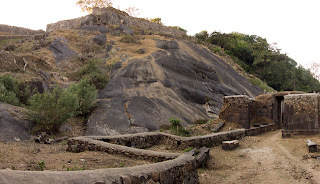 However, other cities of India are not connected to Shimoga directly so tourists have to do the break journey to reach the spot. By air: the construction of Shimoga Airport is under process, though under construction, airport is situated in Sogane, which is just 6 km away from Shimoga. Plans of direct flights from Bangalore, Mangalore and Hubli are under process, which can be started as the airport gets constructed.